Fret not #SueJo fans, she just got a new pet. 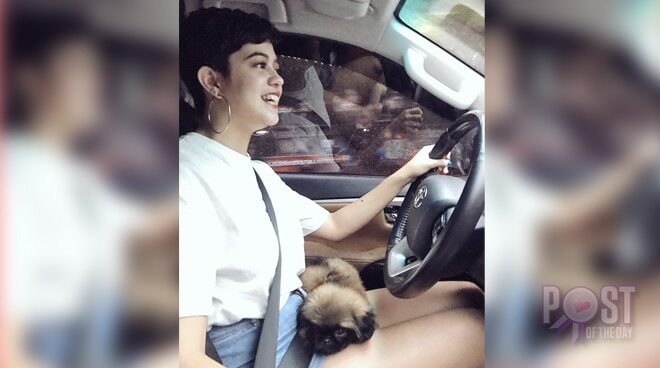 Sue Ramirez surprised her fans when she posted a photo of her new baby - a cute little dog! Taking to Twitter to share how ecstatic she is to have added a new member to their family, Sue sought the help of her fans to find a name that would best fit her male dog. "Got a new babyyy. What to name him," she asked. As of writing, her current options are Popo, Toby, Burger, Kookie, Gucci, George, and Ben.